The event industry has always been very social at its core. And with the advent (and continuous growth) of social media, the “social” aspects of discovering events have become even more prevalent. The old days of passing out flyers are long gone. Thanks to a variety of tools that simplify the process, you can use social media to boost social shares and reach much larger groups of people far quicker that before. 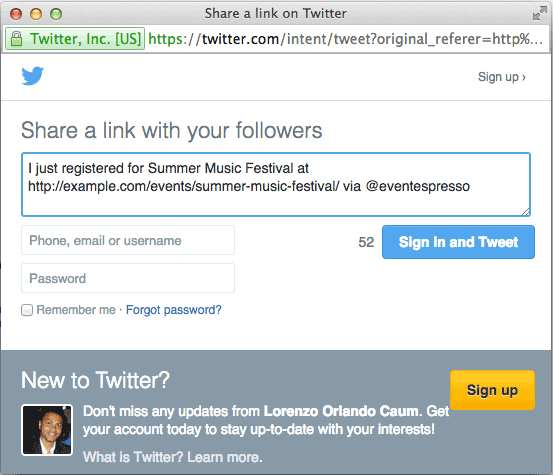 Speaking of tools, Event Espresso makes sharing event information via social media incredibly easy. All it takes is a few clicks and the user can share your event across various supported social media networks. With the above in mind, in this post we’ll dive into Event Espresso’s key features and add-ons that you can utilize in order to boost your social shares and increase the attendance for your event. Before we start, I’m assuming that you already have Event Espresso set up and have created your first event. If you haven’t created your first event or even activated the plugin, you can find a dedicated tutorial here. With that said, let’s dive into a brief overview of what Event Espresso can offer you in terms of social media integration. Event Espresso’s free Social Media Buttons Add-on enables you to add Facebook, Google+ and Twitter buttons in your events. 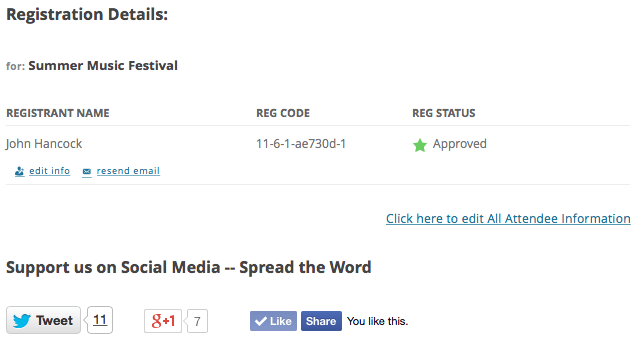 Beyond enabling social sharing buttons on the event registration page, you can also purchase the $10 Events Social Sharing Add-on, which adds social sharing buttons to your registration “thank you” page – which is where 60% of social shares are reported to be made. Let’s tackle each set of functionality in turn. You can’t expect your users to share your event if you don’t give them an option to do so, which is where Event Espresso’s free Social Media Buttons Add-on comes in. Your fans can notify their entire network about your event; all you have to do is give them the option to spread the word. Adjust your settings within the plugin, per the image above, to enable sharing across any supported network. As you can see, the add-on inserts sharing buttons for Twitter, Google +, and Facebook. Upload the plugin by navigating to Plugins > Add New > Upload in WordPress. Then upload the .zip file and click Activate. 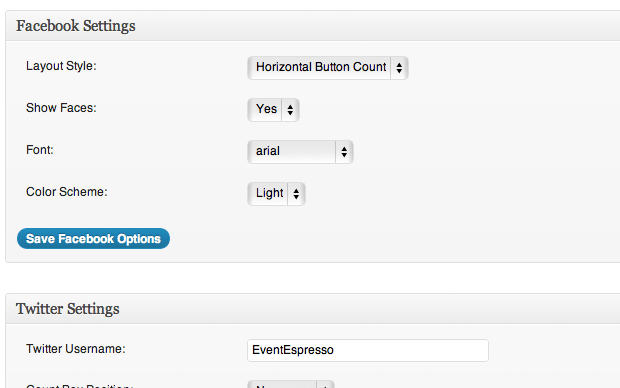 Once the plugin is enabled, go to Event Espresso > General Settings > Your Organization and find the Social Links option. This is where you’ll customize the “Thank You” page sharing options. After the social networks are activated, they will display on the registration details page. 1. How Can I Change the Header? The header can be changed by using a WordPress filter. You’ll need to get your hands a little dirty in order to get this done, so only make the change if you feel comfortable with modifying code. The automatic heading (which encourages sharing) is “Support us on Social Media — Spread the Word”. Simply change the ‘Support us on Social Media — Spread the Word’ section to whatever heading you please. 2. Can I Customize the Tweet Option? 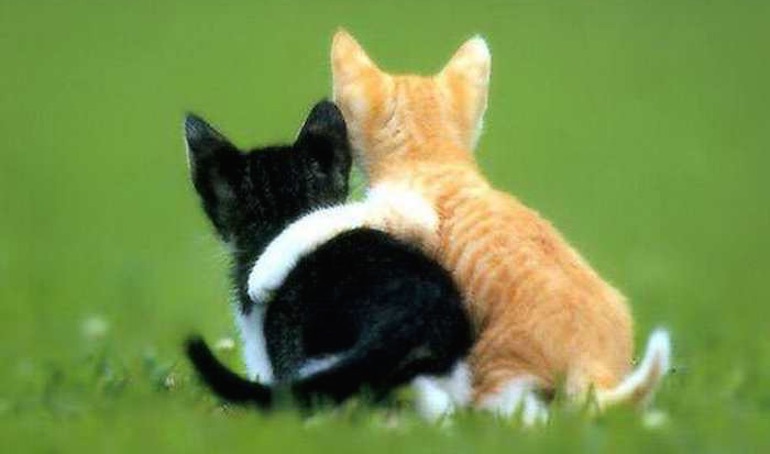 …to whatever message you wish. 3. Will Any Other Social Media Networks Be Available? Over time, future releases of this add-on will include other social media networks. However, the current inclusion of arguably the three largest social media networks (Facebook, Twitter and Google Plus) gives you a solid foundation upon which to create social buzz around your events. If you’re trying to garner more social media shares and create buzz about your event, Event Espresso will make the process easy. All it takes is a few extra clicks for your users to share information about your event. Whether you’re using the built-in plugin features or the Social Sharing Add-On, you’ll easily be able to increase awareness about your event. How do you usually create online buzz for your events? Let us know in the comments below!